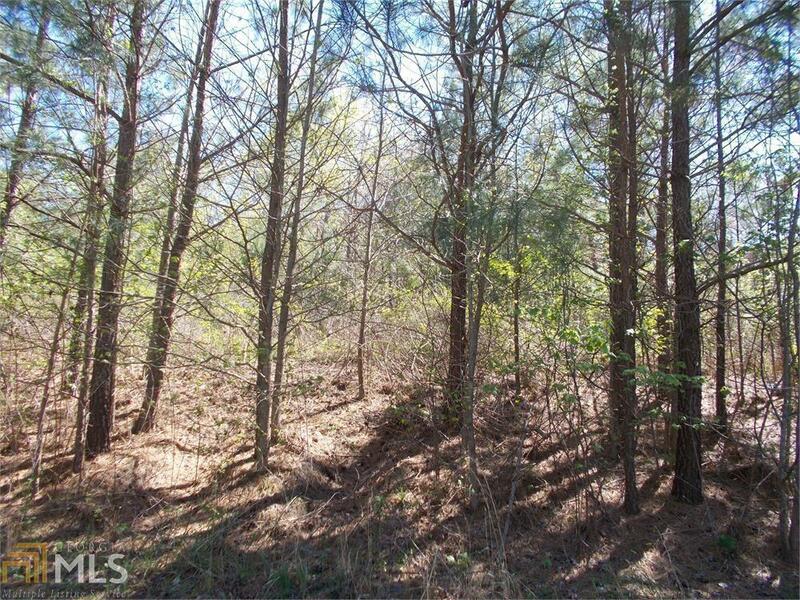 Residential lot Ready to Build your Dream Home! Listing provided courtesy of Metro West Realty Group Llc. © 2019 Georgia Multiple Listing Service, Inc. All rights reserved. Information Deemed Reliable But Not Guaranteed.